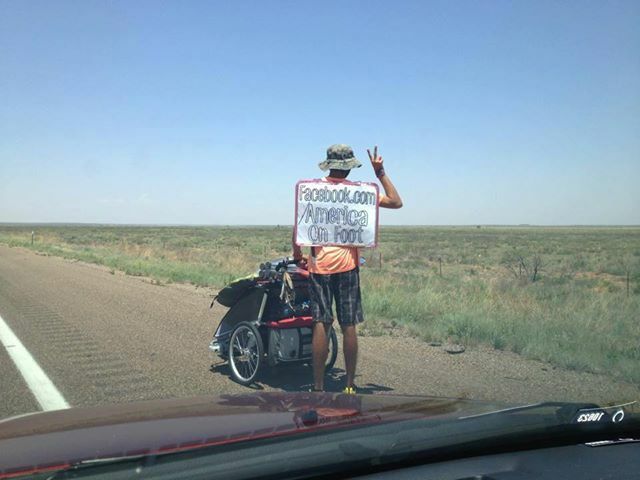 Meet Harrison, a chef from Tampa who took upon himself to walk across America. That’s 3,000 miles. And it was all accomplished between May – August 2013. For those poor with math, you’re looking at 30-40 miles a day. A trip like this teaches perseverance. Never giving up, facing obstacles head on, rather than look back. Qualities like this are vital for outdoor adventure, but our modern world places little value on these things. I have an immense respect for people who do accomplish something great without any financial compensation or fanfare. This is why we need bucket lists. Financial accomplishments create financial security, but does little towards developing one’s character.